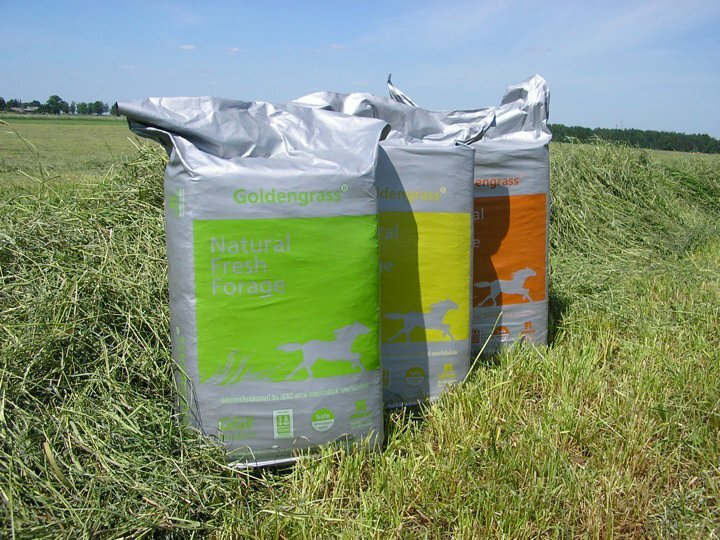 Goldengrass Horsehage is the healthy forage alternative to hay, consists of mature grasses the same as used in hay but which are harvested and packaged with high moisture content in hermetically sealed bags. 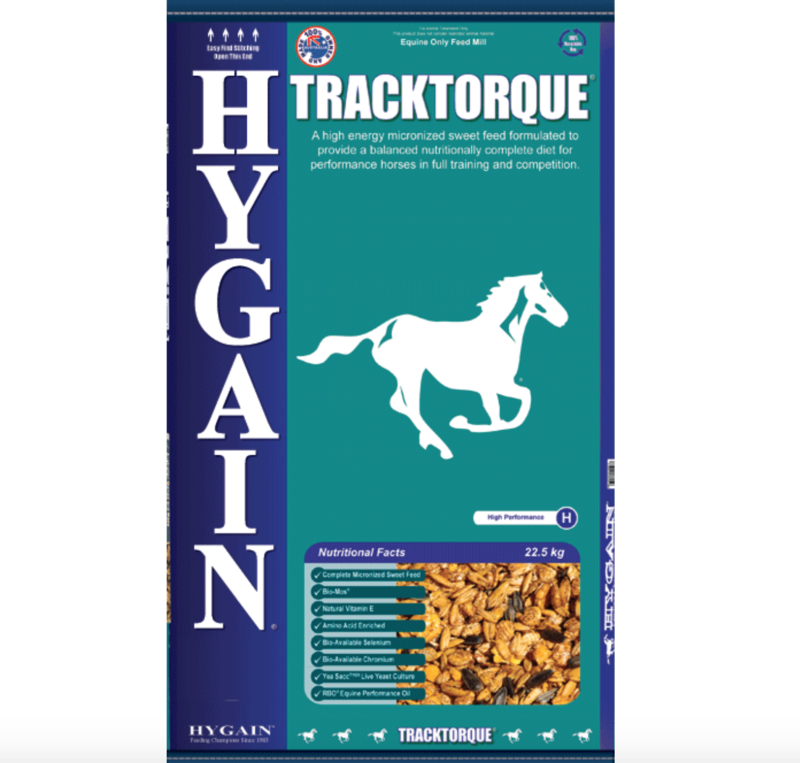 For medium level working horses and those after tireing competitions. 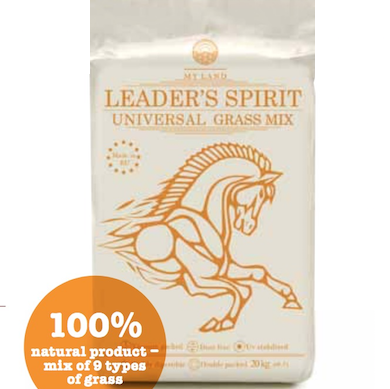 High fibre, medium protein levels, medium energy product. 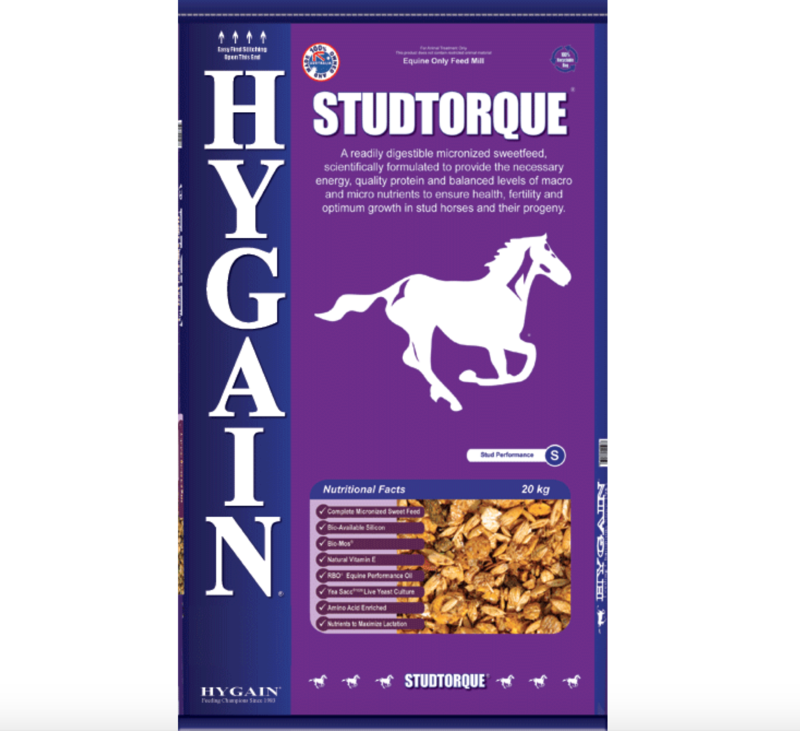 Horses willingly consume it, because it is rich with carbohydrate. 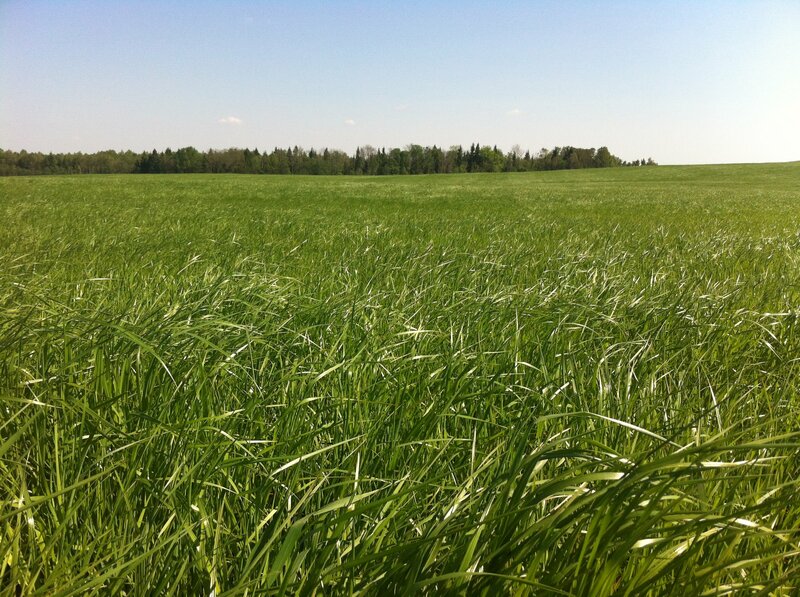 Perennial Ryegrass mowed contains 9,85 % of sugar, 8,67 % of it is found in pasturable grasslands. 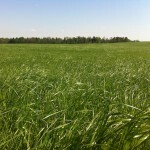 Goldengrass Horseage feeding for most stable owners will be Easy and Economic. 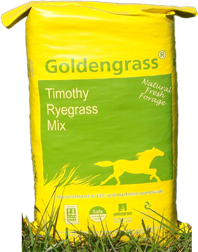 Gradually introduce Goldengrass Horseage to the horses diet over a 7 to 10 day period so that you end up feeding a daily ration of 1 to 1.5 kg per 100 kg of body weight. 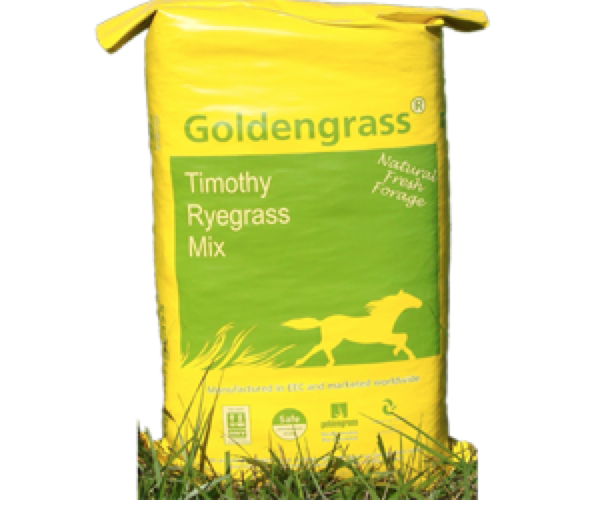 Goldengrass Horseage should be given in three feeds if possible. 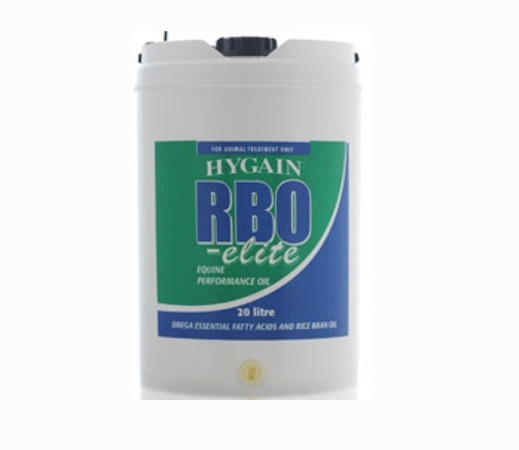 Adjust the amount to maintain condition (this depends on the animal’s food conversion efficiency and the amount of work it is doing). 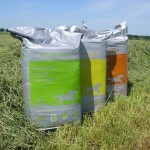 Do not feed more than is necessary to maintain body weight and condition. 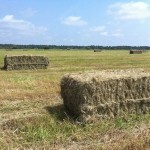 Goldengrass Horseage has a sweet, rich aroma unlike any other hay. The succulent taste inspires even the worst feeder. 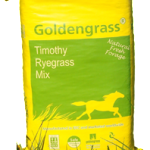 Goldengrass Horseage Alfalfa Mix is particularly good for this type of animal as it provides sufficient fibre, is high in protein, and also high in calcium. 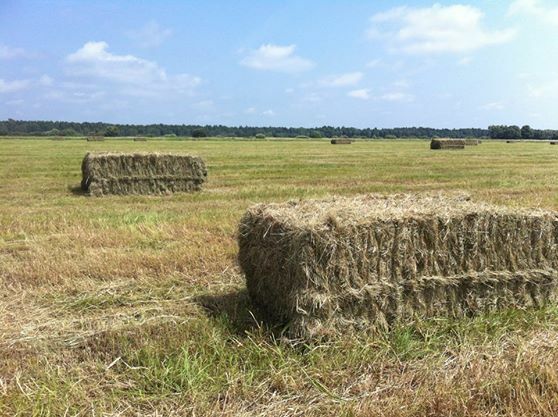 It is recommended that you feed the same weight of Goldengrass Horseage as you would normally feed hay, but cut the hard feed down to half to compensate for the higher nutrition in Goldengrass Horseage compared with hay.